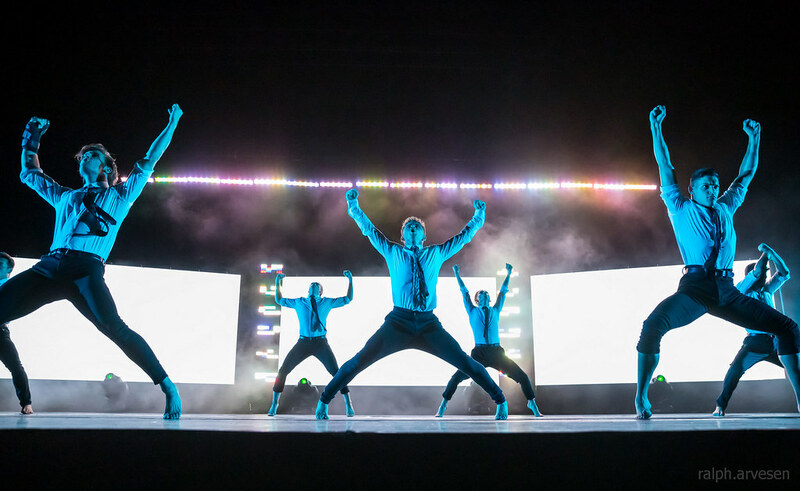 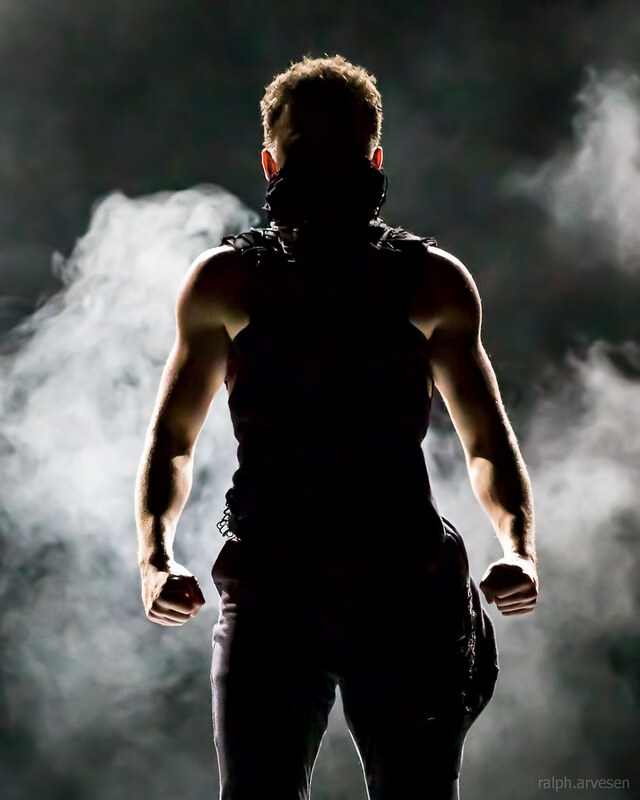 World of Dance Live Tour at the HEB Center in Cedar Park, Texas on October 25, 2018. 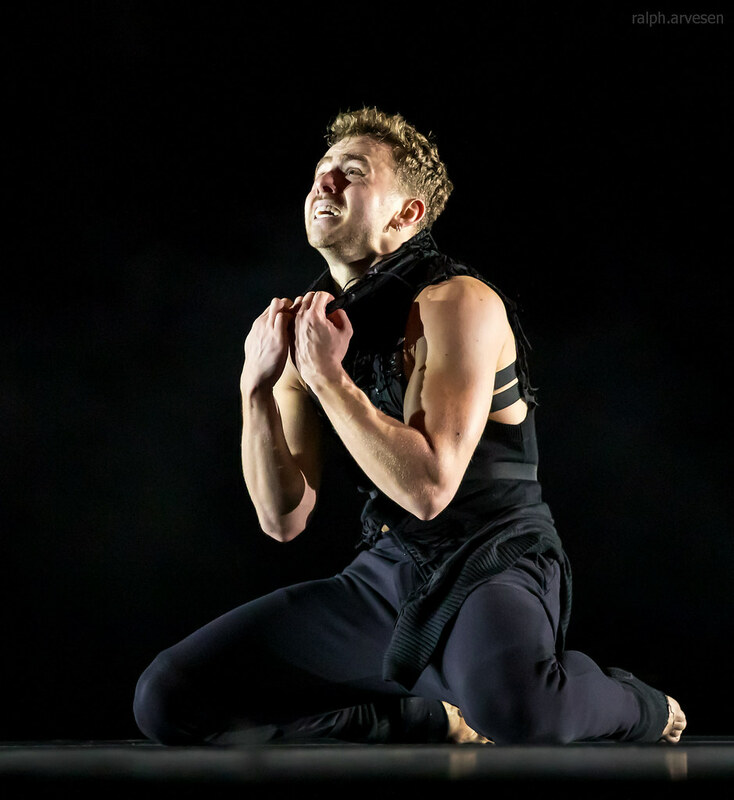 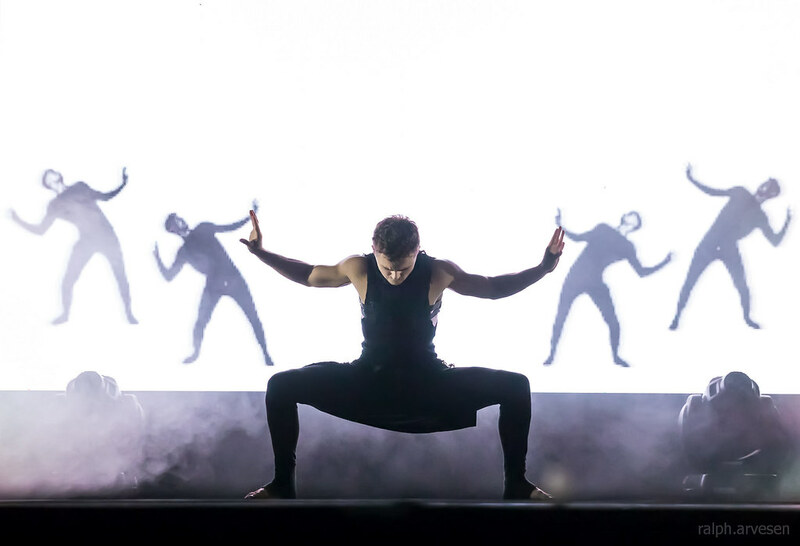 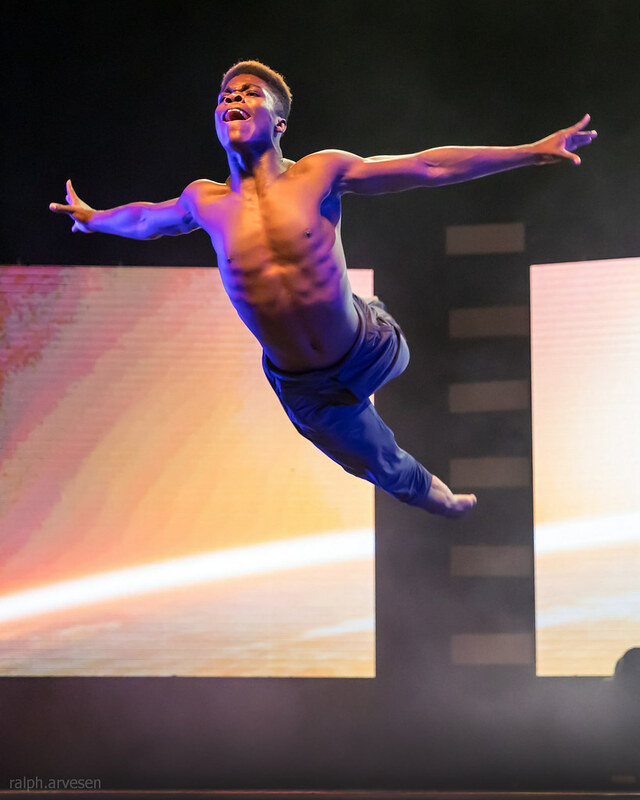 NBC's summer smash hit series World of Dance has announced its second annual touring spectacular, The World of Dance Live Tour. 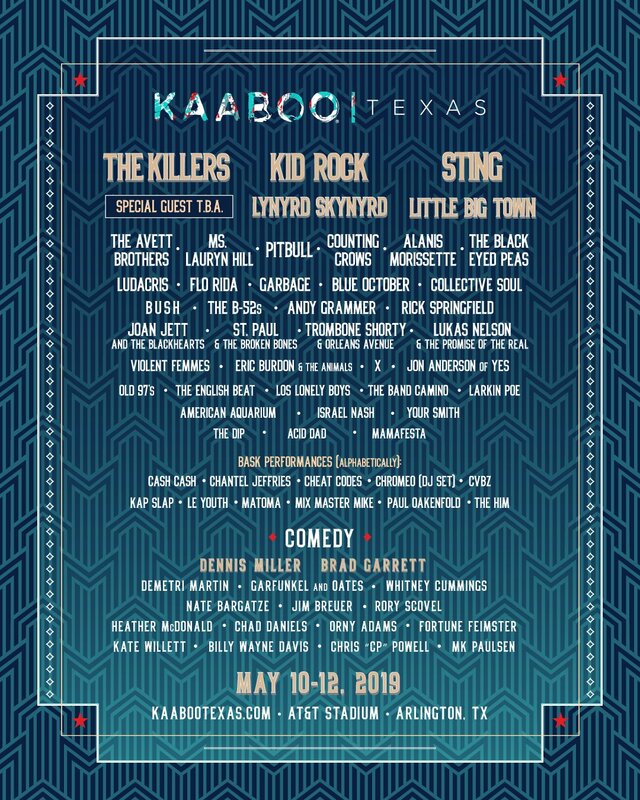 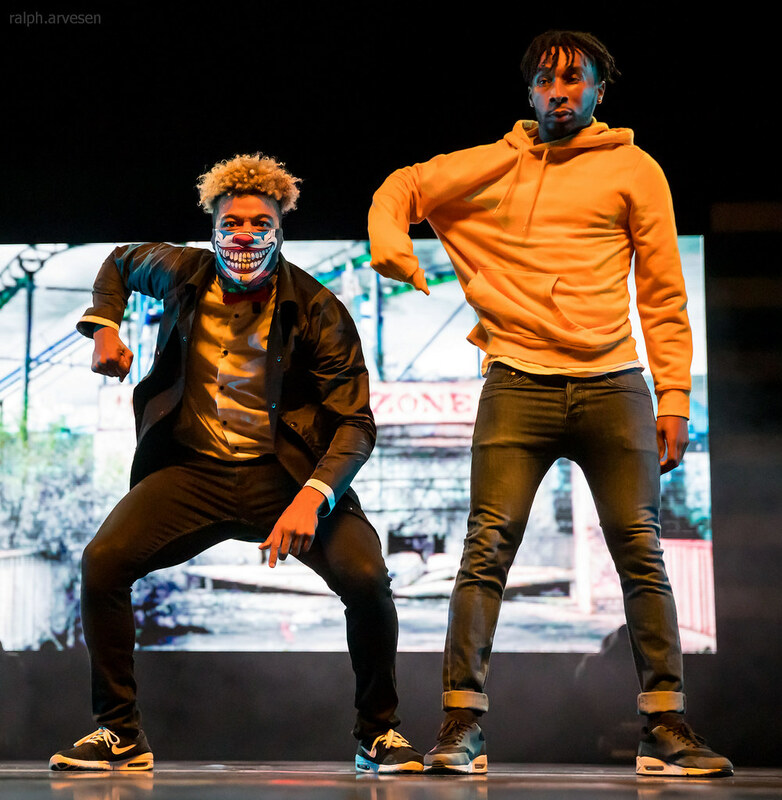 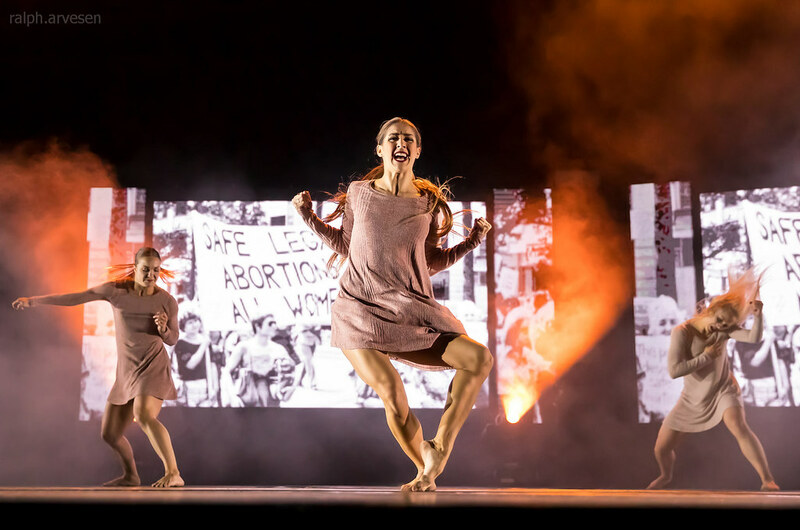 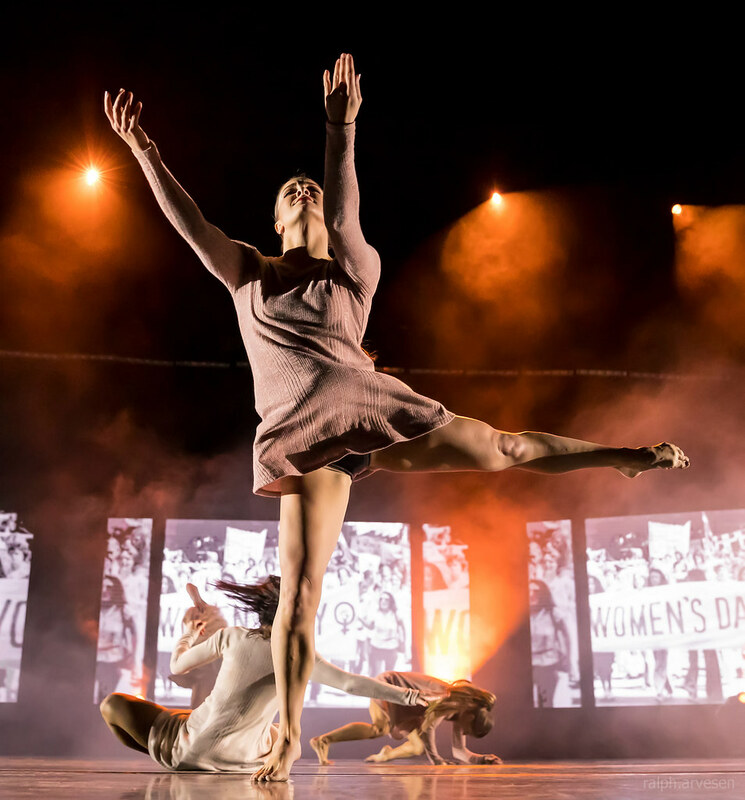 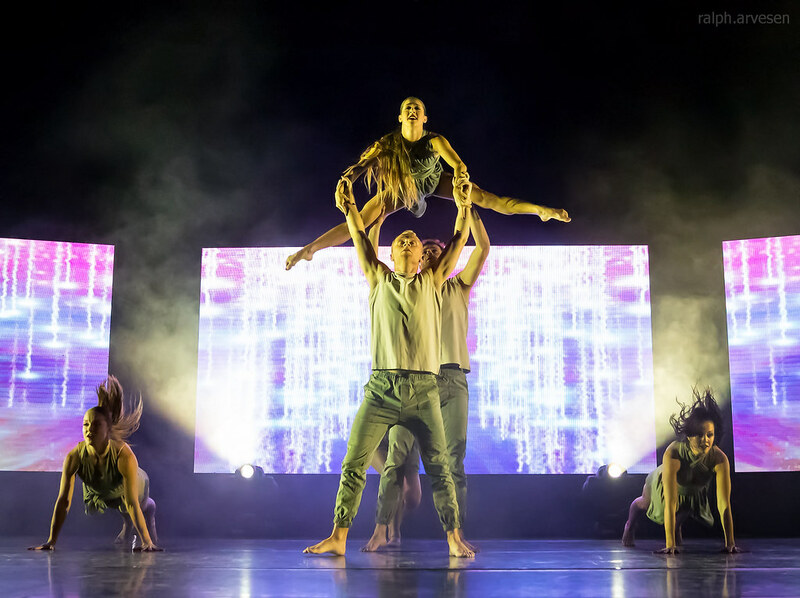 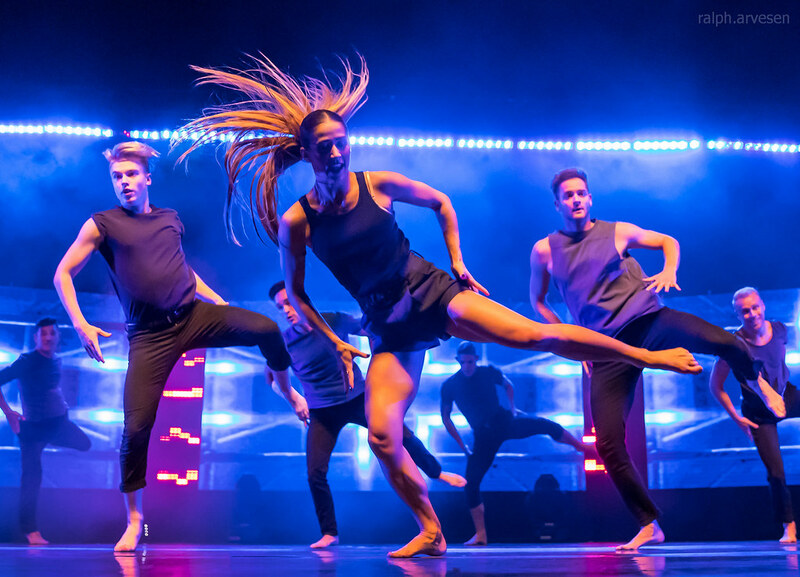 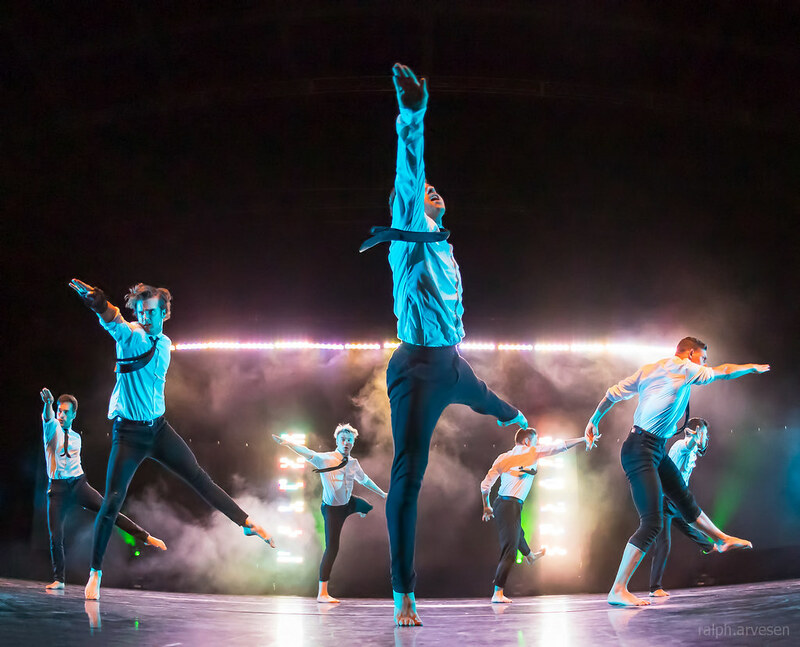 This tour features the best dancers from across all genres incorporating both local and national talent, embarking on a multi-city tour that brings the excitement and creativity straight from the television to your town. 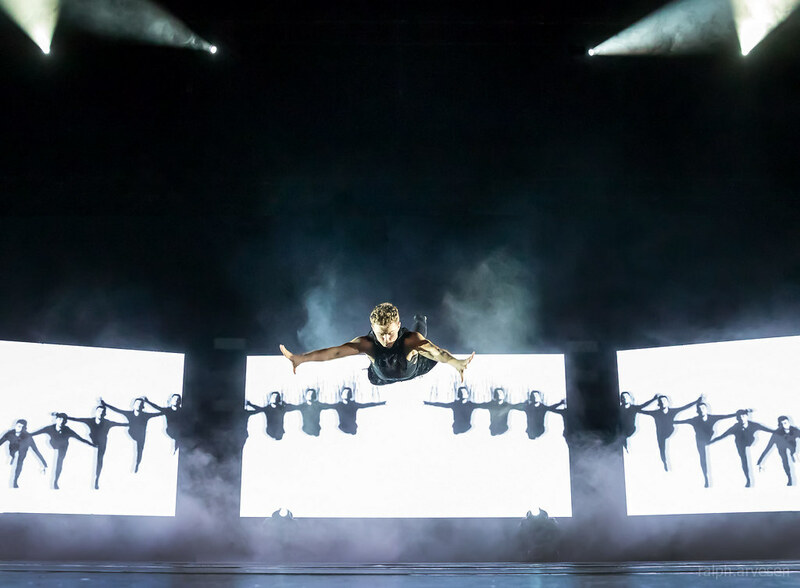 The World of Dance Live Tour is a live interpretation of the TV show “World of Dance”, NBC's hit dance competition series. 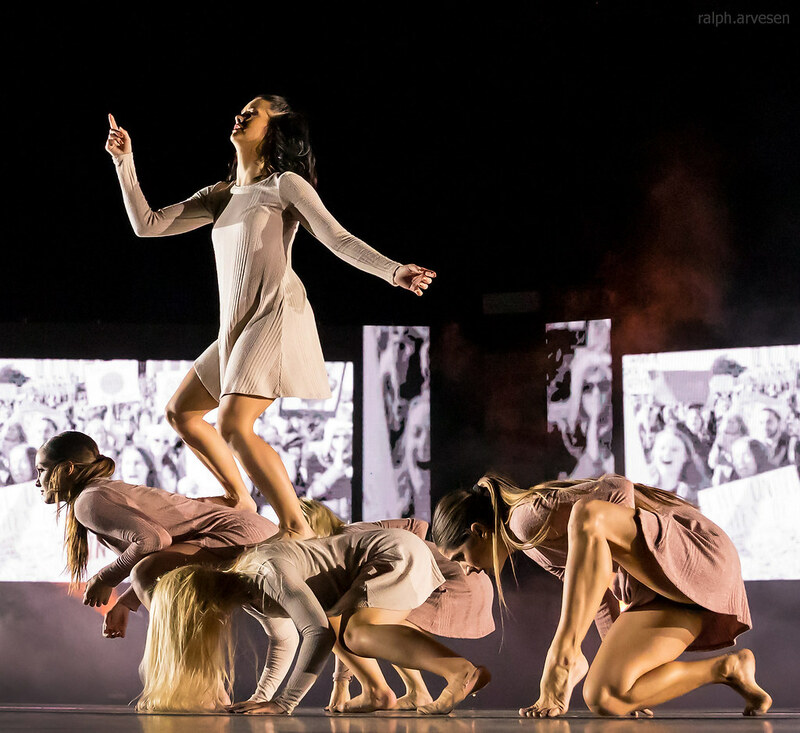 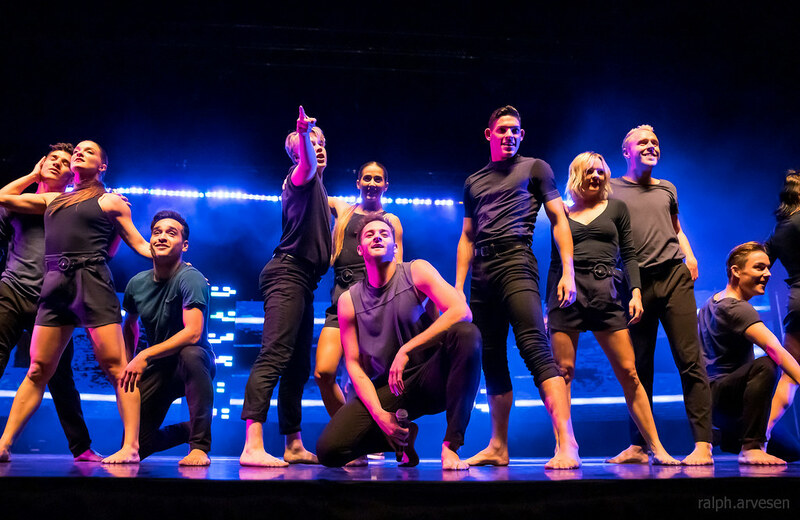 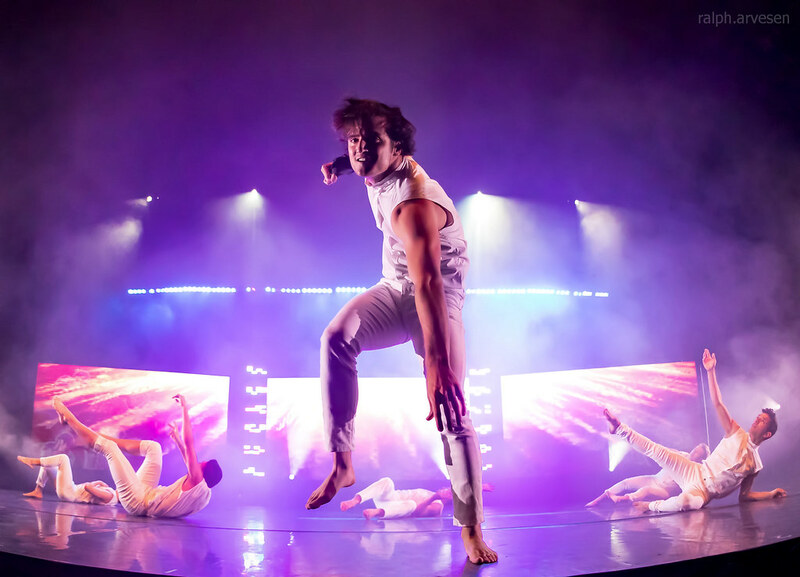 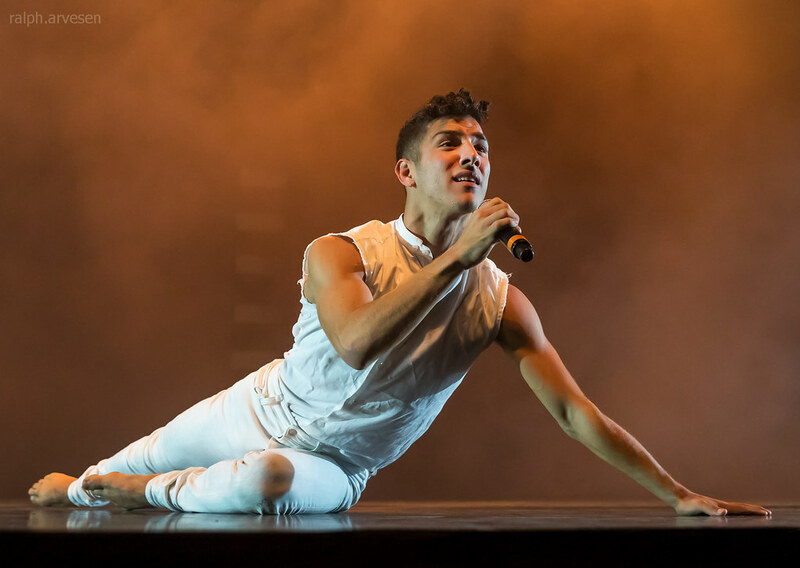 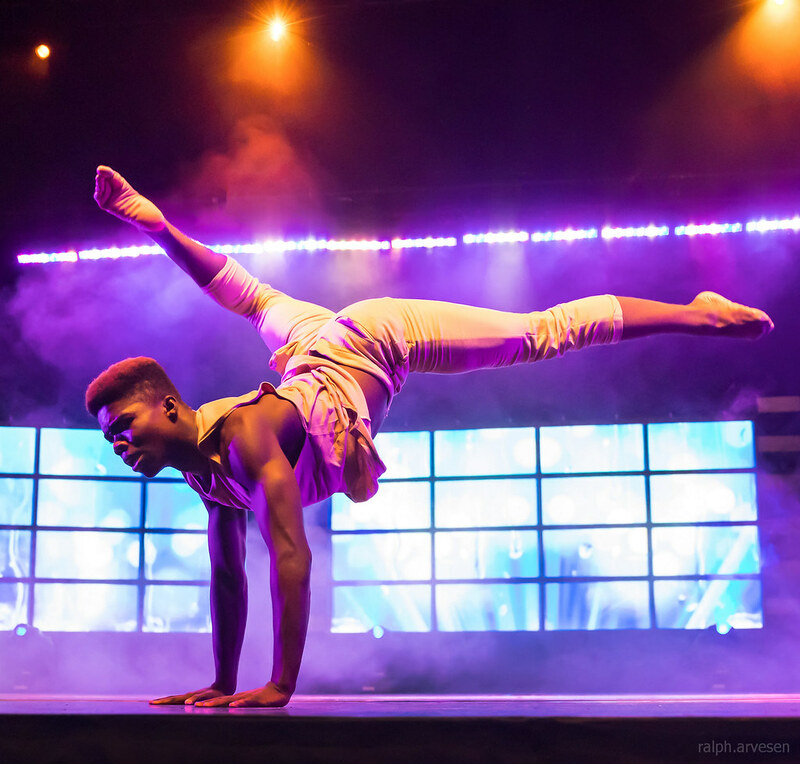 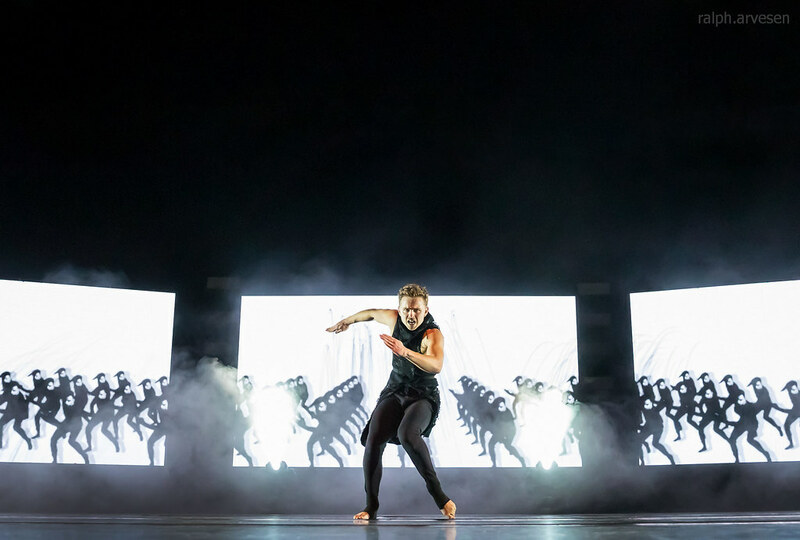 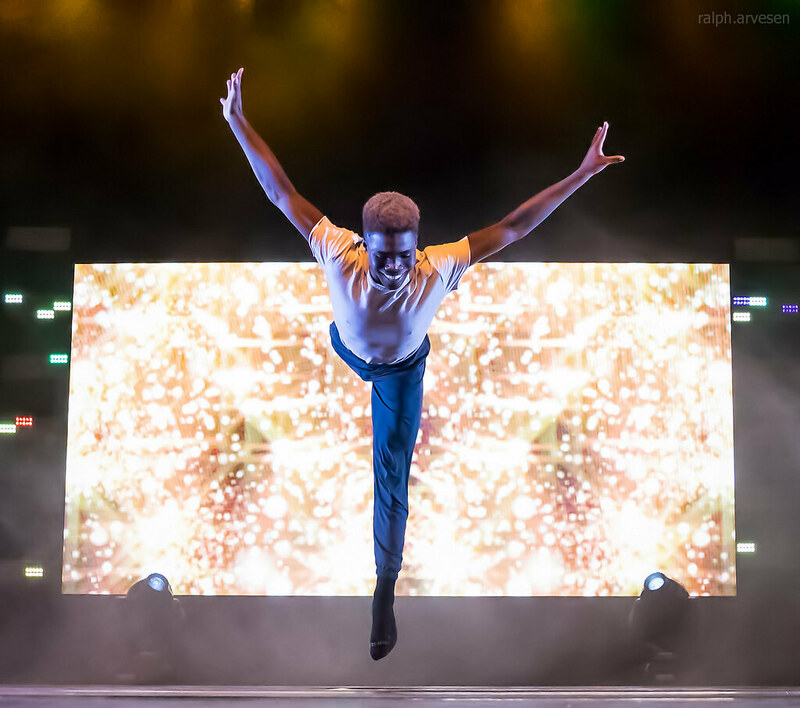 The 16-episode series from Universal Television Alternative Studio and Nuyorican Productions will give dancers the platform to showcase their talents and the opportunity to receive a life-altering grand prize of $1 million. 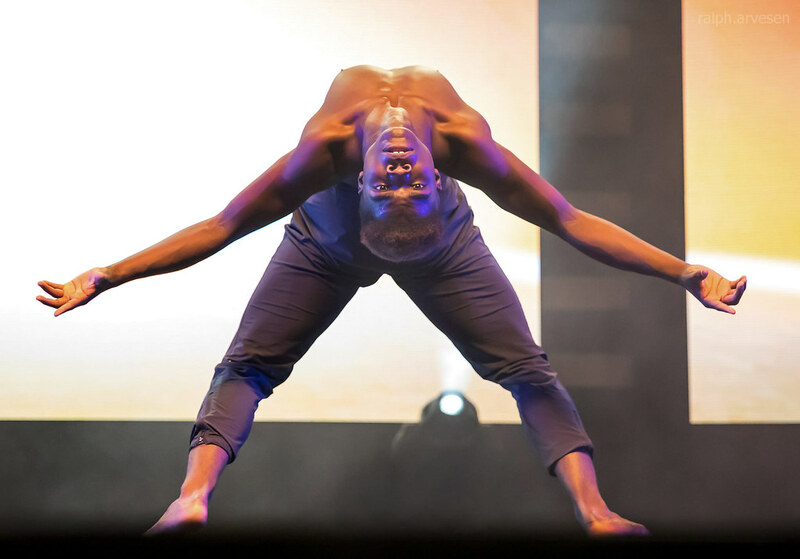 The show recently moved to a prime-time slot, Wednesdays at 8:00pm, and its ratings continue to soar. 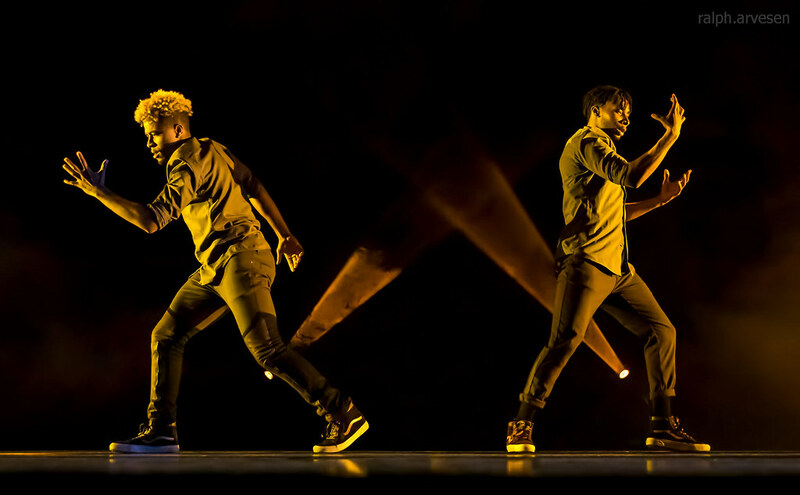 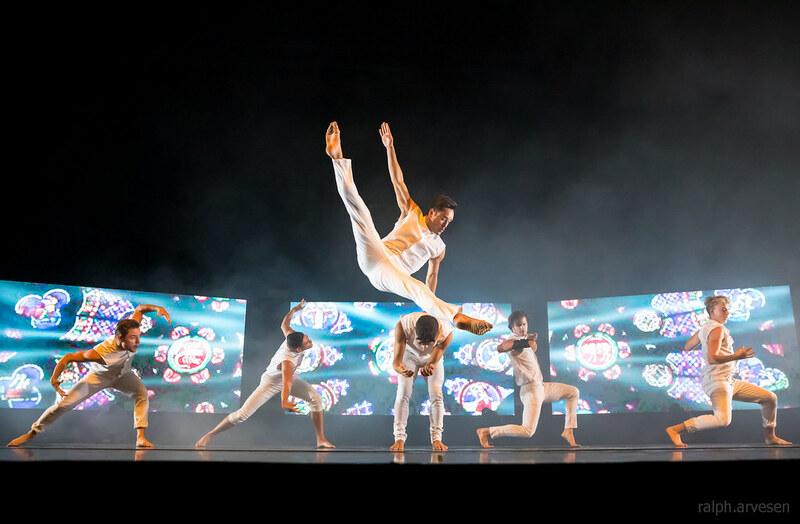 World of Dance Live tour was the main performance at the HEB Center. 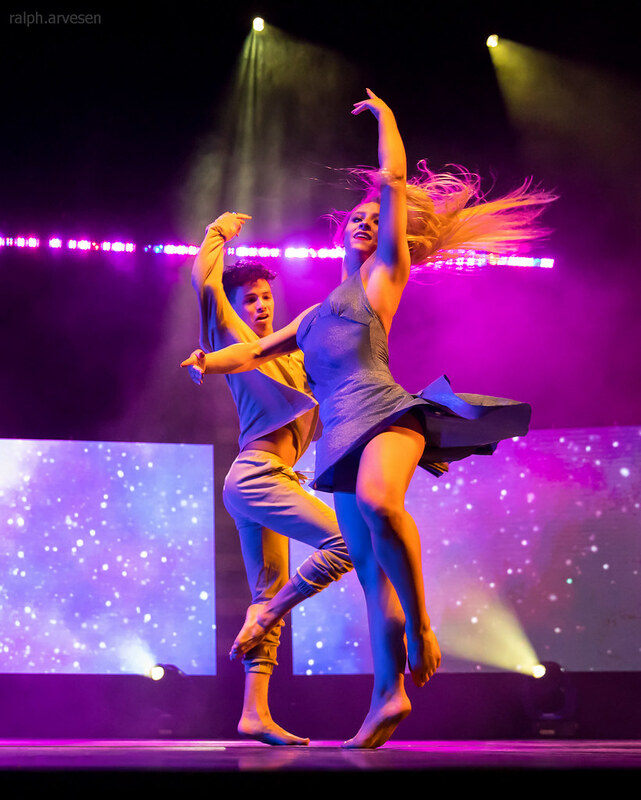 The tour continues across the United States, Canada, Europe, and Asia with the last stop at the DoubleTree in Orange, California on July 29, 2019.